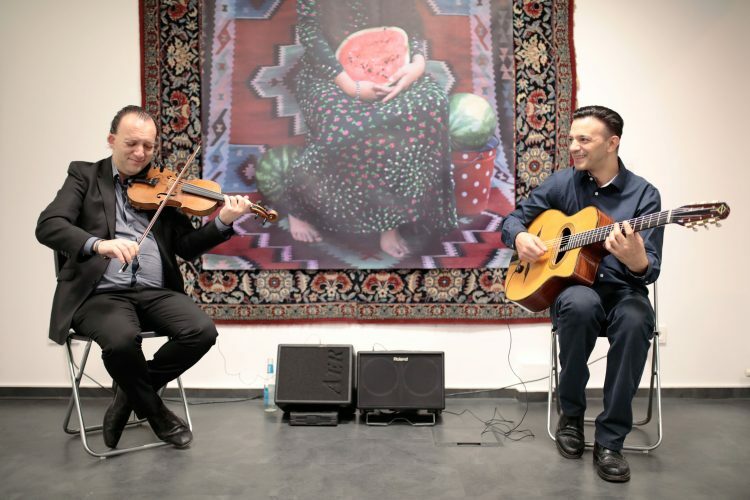 ERIAC´s new exhibition “Gypsyism Balkanism- Uniting Peripheries,” presenting the inspiring works of Sead Kazanxhiu and Selma Selman, was opened by the Berlin-based performance artist Tanja Ostojić (“Integration Project” – Kunstverein Düsseldorf 2003). 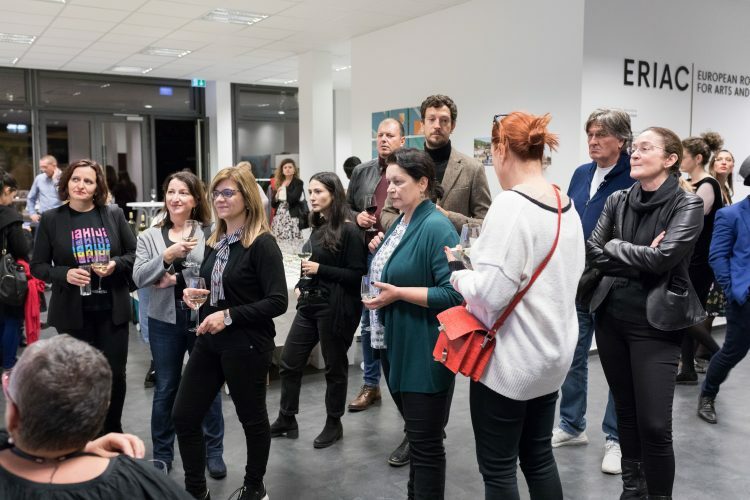 The opening was attended by the participants of the Western Balkans Forum 4 and included a curatorial guided tour with artist Sead Kazanxhiu. 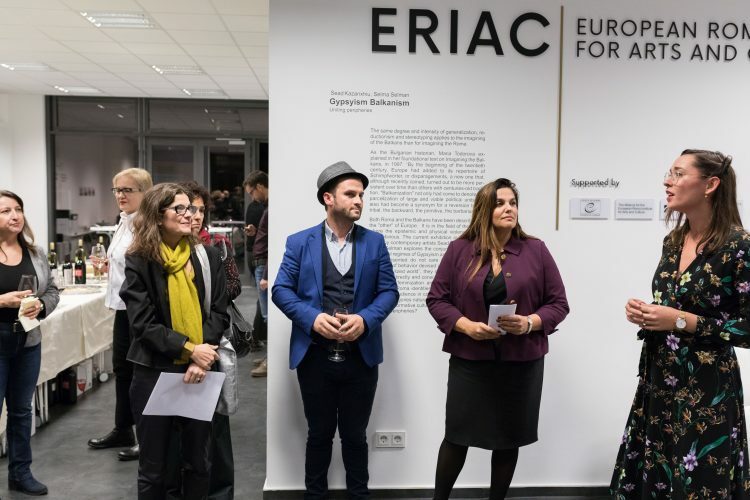 ERIAC also presented its Cultural Institutions Network Initiative, which takes place in several countries of the region. The evening was accompanied by the beautiful music of Janko Lauenberger and Daniel Weltlinger. The same degree and intensity of generalization, reductionism, and stereotyping apply to the imagining of the Balkans as for the imagining the Roma. As the Bulgarian historian, Maria Todorova explained in her foundational text, Imagining the Balkans (1997): “By the beginning of the twentieth century, Europe had added to its repertoire of Schimpfwörter, or disparagements, a new one that, although recently coined, turned out to be more persistent over time than others with centuries-old tradition”. “Balkanization” not only had come to denote the parcelization of large and viable political units, but also had become a synonym for a reversion to the tribal, the backward, the primitive, the barbarian. Both the Roma and the Balkans have been described as the “other” of Europe. It is in the field of the visual where the epistemic and physical violence is the most obvious. 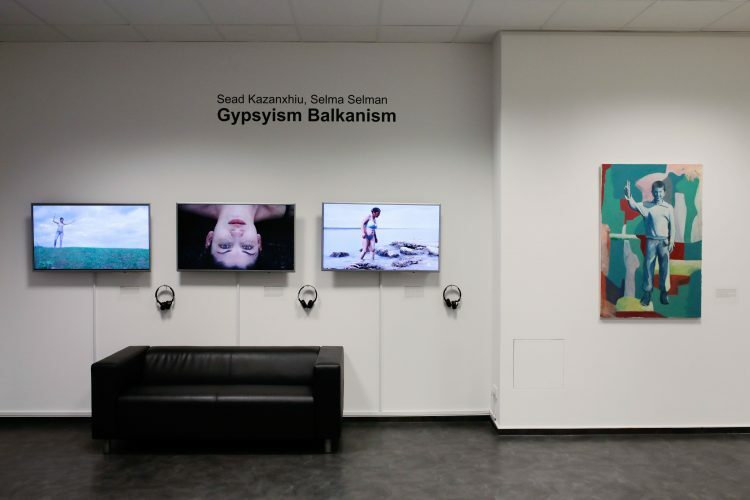 The current exhibition in the ERIAC space by contemporary artists Sead Kazanxhiu and Selma Selman explores the conjunction of oppressive visual regimes of Gypsyism and Balkanism. 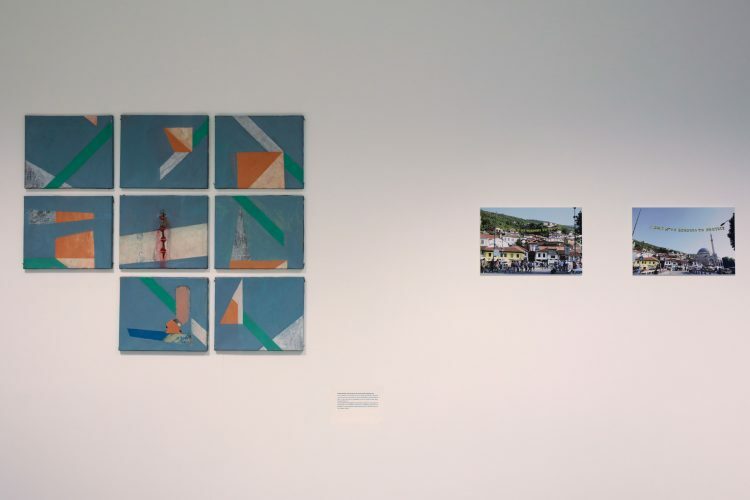 The artists presented do not care to conform to the standards of behavior devised as normative by and for the “civilized world,” they choose artistic strategies which directly and consciously subvert the objectification, feminization, and sexualization of the Balkan and Roma identities. The artworks engage the audience in contemplation: If these oppressive categories naturally collide, is it possible to form a transformative cultural and political front uniting these peripheries? 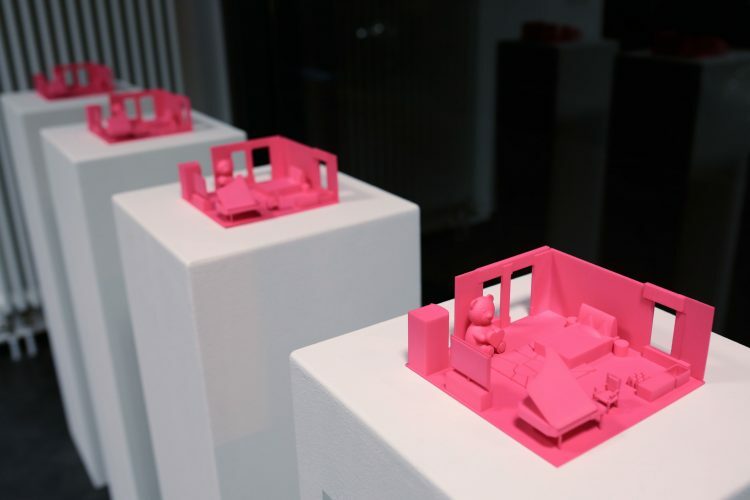 The exhibition is curated by Timea Junghaus and Zsofia Bihari and is on display at the ERIAC premises until 31 January 2019.